Maybe this is the month you take a look at alternative fulfillment providers for your online store now that Amazon is squeezing profits of online sellers. If this is the time for you, know that Medallion Fulfillment & Logistics is ready to step in and help you transition quickly. Call for a free service review before Amazon's new prices go into effect. Consolidating your warehousing, order processing and shipping functions with a fulfillment service is meant to improve operational efficiency while reducing expenses. On the heels of seasonal price changes implemented in November 2016, Fulfillment by Amazon (FBA) has announced sweeping price changes for 2017 that will seriously impact profitability of your online store. • Fees for Order Handling, Pick & Pack and Weight Handling will be consolidated into a single charge per item. • Fulfillment fees for media items will be increased to meet the level of fees for non-media items. • Zero-fee fulfillment discounts for standard-sized items priced at $300 or more will be completely eliminated. • Storage and fulfillment fees for October will be aligned with charges for November and December. Changes will also be made to the seller shipment requirements. 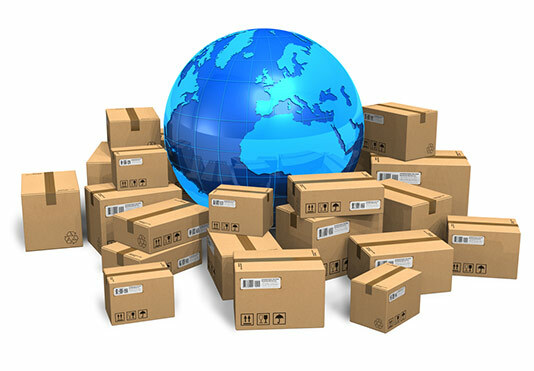 When creating a shipping plan, you will have the option of following Amazon's guidance regarding multiple destinations or using the Inventory Placement Service for a per-item fee. This change takes effect on July 19. • Fees for standard-size media will nearly double. For example, a one- to two-pound item shipped during November and December jumps from $2.01 to $3.96. Oversize media fees will also be significantly higher. • Inventory storage fees were lower in October, allowing you to save money with early holiday shipping. Under the new schedule, standard-size storage fees in October will increase 135 percent, from $0.54 per cubic foot to $2.35 per cubic foot, matching prices for November and December. • With the elimination of zero-fee fulfillment, an item such as a video game console will incur a fee of $7.30 per unit from January through September and $6.76 per unit during Q4. Controlling costs is key to remaining profitable and competitive. At Medallion Fulfillment & Logistics, we understand the challenges you face. Contact us today to learn how we can improve your efficiency and reduce expenses, and improve your bottom line.